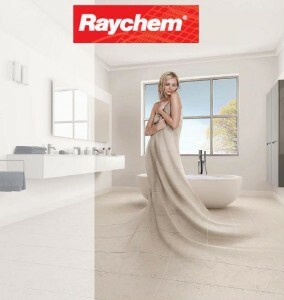 Raychem Underfloor Heating Systems for your comfort. Raychem Underfloor Heating Systems. The right system for each application. Affordable, invisible heating and comfort for all of your floors. Click on the images below for more information and to order your Raychem underfloor heating systems. 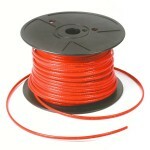 Raychem T2 Red Self-Regulating Cable. 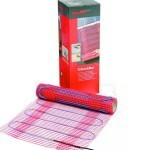 • Electric underfloor heating is installed close to the floor surface. This results in a quick room warm-up. 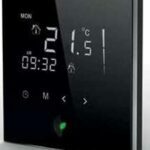 • Uniform heat distribution allows for a lower thermostat setting (2°C), without any loss of comfort. 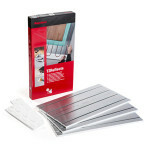 • Raychem underfloor heating systems provide comfortable heat to all floor types. • During spring or autumn, turn off the conventional heating yet keep floors warm and cosy. • Ideal for renovation projects because of low construction height. Also also suitable for new construction. • Complete room heating, or comfort heating to complement existing heating system. • Every Raychem underfloor heating system can be combined with an insulation layer. 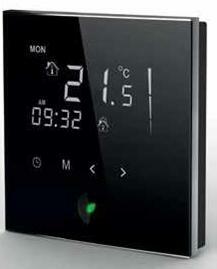 This enables you to obtain significant energy savings by shortening the heat-up time to reach the desired temperature. 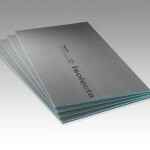 See Raychem Isolecta Insulation Boards for more information. Dressing rooms in sports facilities. How does the Raychem underfloor heating system work? 1.The floor and/or ambient sensor(s) sense a temperature below the set point(s). 2.The thermostat switches the floor heating system on. • T2Red, the intelligent, self-regulating, underfloor heating solution. • T2QuickNet, the thin, self-adhesive heating mat. 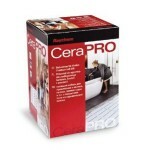 • Raychem CeraPro underfloor heating cable. 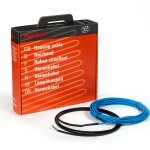 • Raychem T2 Blue underfloor heating cable. Call us on 01484 859700. Alternatively email us to discuss your Raychem Underfloor Heating System requirements.